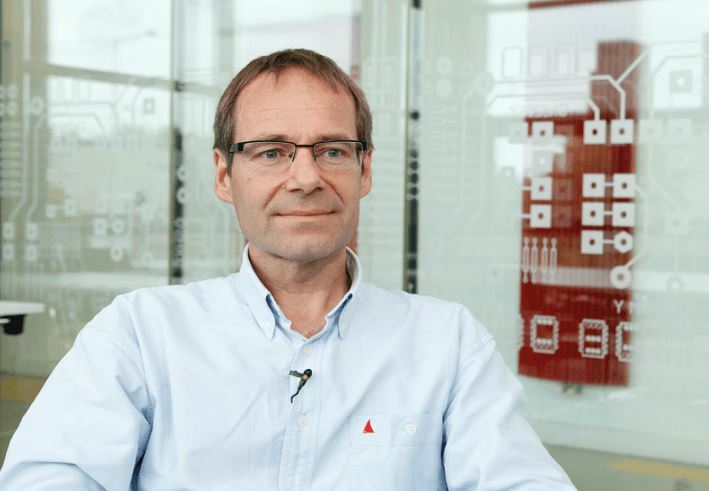 [fusion_text]Dr Dirk Pesch, Head of the Nimbus Centre, was interviewed recently for Silicon Republic’s Internet of Things week. 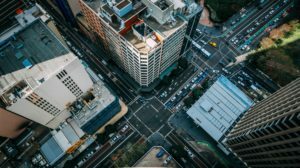 He discusses leading a smart cities revolution, and how Nimbus’ testing facilities and European collaborations are key strengths in Internet of Things development. And it’s not all lab-based work, Nimbus are focused on projects that are actually applicable to the real world. “We’ve put in a test-bed infrastructure that allows us and our partners in academia and industry to take their research prototypes beyond the lab and into the target environment with real-world infrastructure,” Pesch says. Read the full interview on Silicon Republic here.